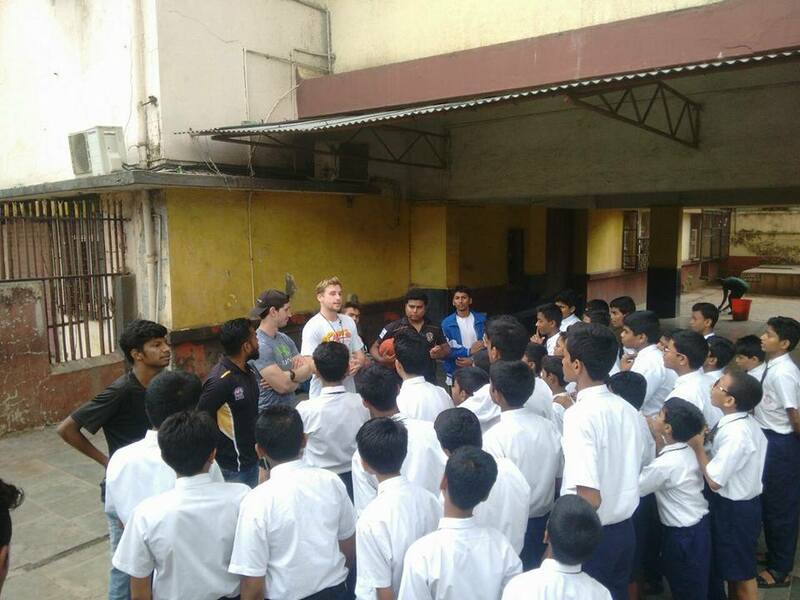 From the 10th of July to the 24th of July 2017, we showcased our AFL 9s program in Mumbai, India with the potential for ongoing collaboration and scalability. 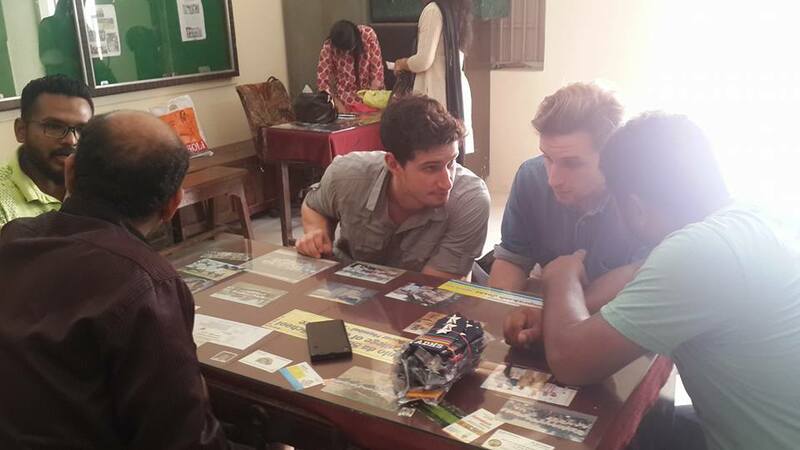 The program was supported by the Australia India Institute, the Australian Consulate-General, Mumbai and AFL India. During the program, we visited St. Columba School for Girls, Dr. Antonio Da Silva High School and St. Michael's High School. The project was implemented by Rory Brown, Alex Horton and David Schmidtke. Training sessions were run with the assistance of members of India's national team, Peter Gaikwad and Zuber Baig as well as Kanchan Bagdwal. Our AFL 9s program encourages an active lifestyle, develops a range of skills, including leadership, teamwork, self-confidence, respect, tolerance, resilience, health and well-being and promotes academic achievement. Our program provided Indian and Australian students with an opportunity to participate in the Australia-India bilateral relationship. Through facilitating shared knowledge and cultural exchange, our program fosters mutual understanding, creating deeper people-to-people links and a stronger bilateral relationship. Through AFL 9s, we created a positive learning experience while promoting aspects of Australian culture. 1) Promoted and showcased Australia - India civil relations through AFL. 2) Promoted women’s inclusion and youth empowerment through sport. 3) Created a workable model and organisational structure for ongoing implementation of the program in high schools in Maharashtra, India, following completion of the initial pilot program. 4) Provided a model of engagement for Australians to participate in the Australia-India bilateral relationship.